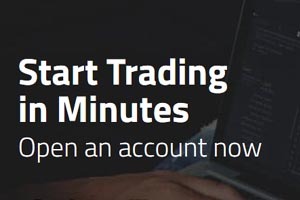 Start trading with $1500 when you invest $1000 at AvaTrade [read review] today! During the month of October the CFD online broker is offering this and other great promotions to get Canadian trading customers like you get started out trading. Also get a 100% bonus on first deposits between $100 and $300! If you are not trading at AvaTrade [read review] yet, don`t wait! These bonuses will expire at the end of the month.